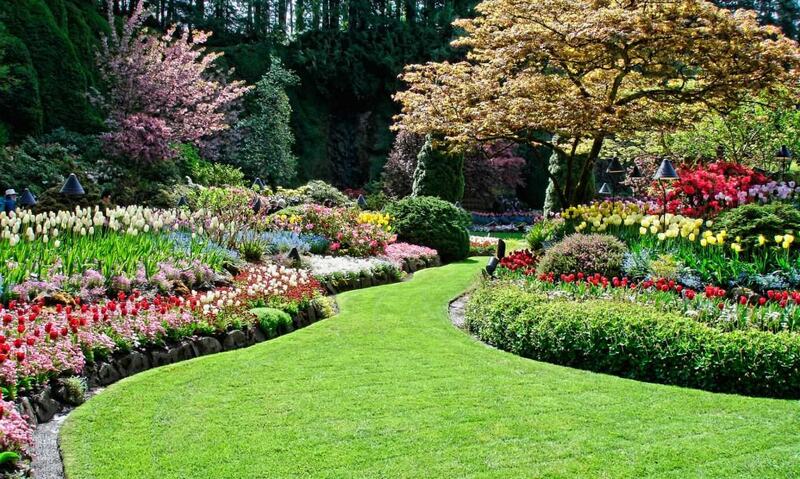 A home’s garden and outdoor areas add beauty, enjoyment, and value to the property. In this section, you’ll find a plethora of expert articles that guide your through gardening, landscaping, building patios, outdoor structures, water features, and much more. 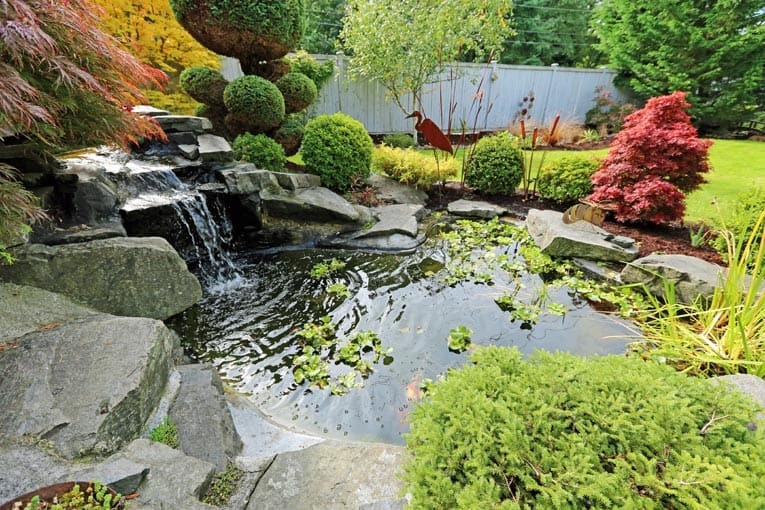 Add a beautiful water feature to you yard with these helpful ideas and step-by-step instructions. 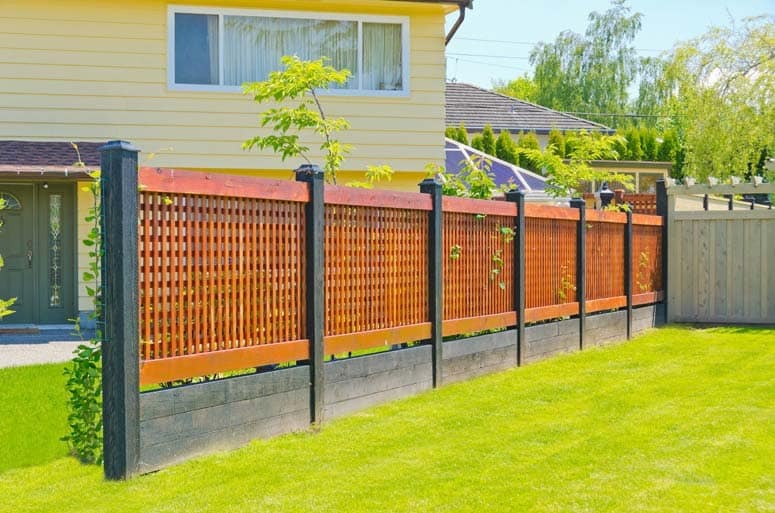 Plan and build fences that meet all of your needs and keep your neighbors happy, too. 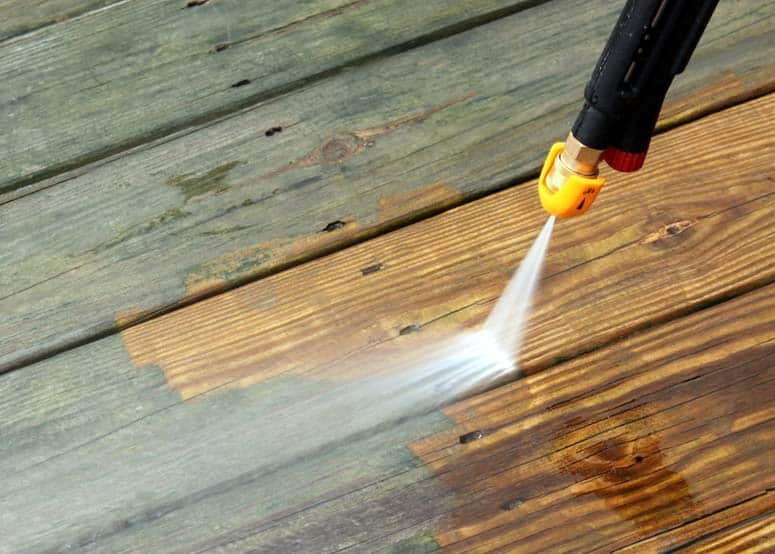 Restore your deck’s natural beauty with this helpful step-by-step guide.